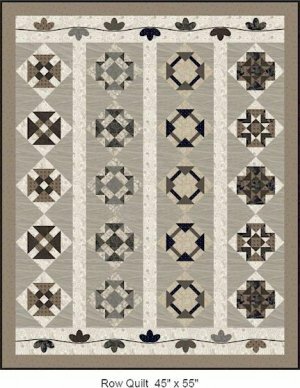 According to the ground hog we have six more weeks of winter weather - that just means we have at least six more weeks of good quilting weather!!! I would like to thank all of you who came out and helped us move - we really appreciated it! With all the help from our quilting family we were able to get everything over to the new building, we are still working on getting everything in its new place, but we are open. 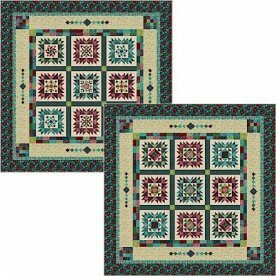 Carnival Games - Quilting Prizes!!! Cotton Candy and Popcorn too! A couple of notes about classes - I have to be out of town this weekend so I have to postpone Dear Jane and It's Not a Square until next Tuesday the 13th. Thank you all for understanding! Bag Club will go on as scheduled. 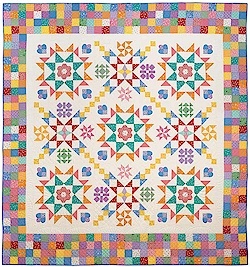 MYSTICAL PRISM: A New batik bom from Tonga Batiks and a Wing and a Prayer Designs. $20 MONTH. 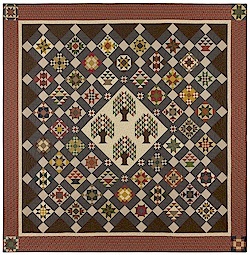 NIGHT STONES - A Row of the month quilt from Marcus. This is a 6 month program - for only $12 a month! 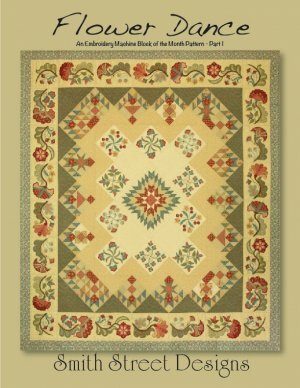 Flower Dance - A Machine Embroidery BOM and Class. This will begin January and will meet each month on the Fourth Thursday at 5pm. Monthly cost is $30. 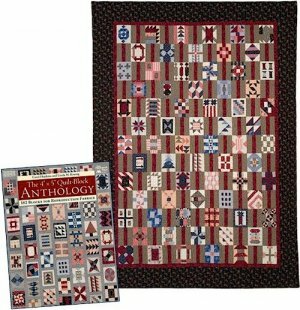 A 12 month program from Marcus Fabrics - Sign up and purchase your book, then on your first class purchase the fat quarter bundle, then each month the booklet and class is just $10. Begins February and will be held each month on the 2nd Friday at 10am. HQ Ruler Club - Meets on the first Wednesday of each month at 10am. 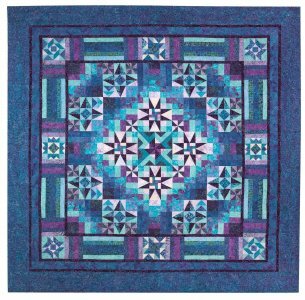 Each month will feature a new Handi Quilter ruler. We will watch the video together, and then we will all practice with our new rulers. These rulers are exclusive to club members and will not be sold to the public until next year. $20 to join then $29 per ruler. 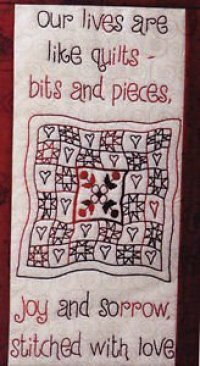 Year Long Sampler Class -Meets on the third Saturday of the month at 10am. 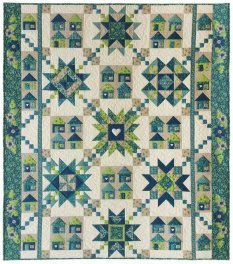 In this class you will be crafting blocks each week and will have a completed quilt at the end of the year. 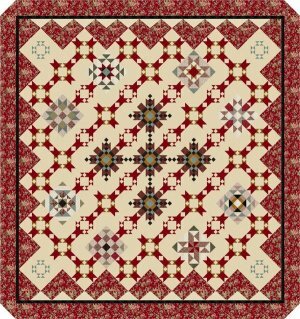 Cost $59 Adults meet at 10am and the Children's class meets at 1pm - both classes will make the same quilt! 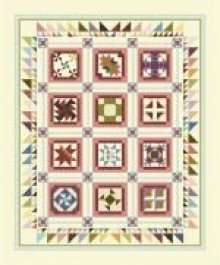 Kimberbell Embroidery Club - This club will meet on the third Tuesday of the month at 10 am. 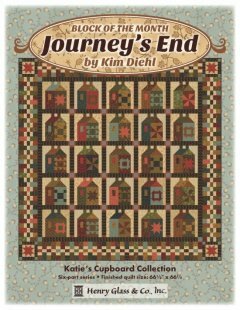 Each month you will receive an exclusive Kimberbell Club pattern digital file and printed instruction sheet. Cost of this class is $20. 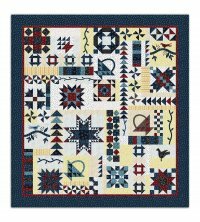 Prairie Women's Sewing Circle - Meets on the third Thursday of the month from 2 - 4pm. This is one of my favorite clubs, come sit and sew with us as we travel with our ancestors and learn about the history of quilting. Each month we receive a new pattern and have a great time at show and tell. Cost is $60 for the 6 month program. We will be beginning a new journey - Journey 3 in March- sign up now to secure your spot!! !